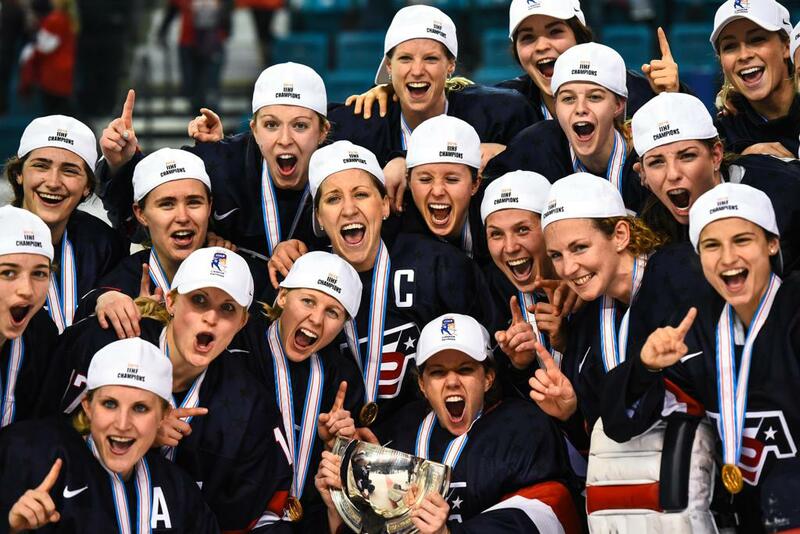 The U.S. Women’s National Team (3-0-0-0/W-OTW-OTL-L) will wrap up preliminary-round play in the 2019 IIHF Women’s World Championship this afternoon against Russia. Puck drop is set for 4 p.m. local time/9 a.m. ET. 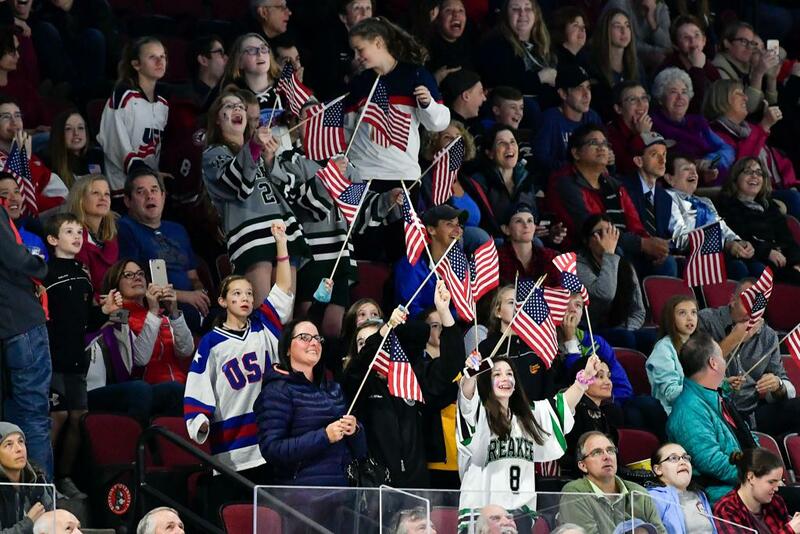 Today’s game against Russia marks the U.S.’s fourth and final preliminary round game of the 2019 IIHF Women’s Worlds at Metro Areena in Espoo. 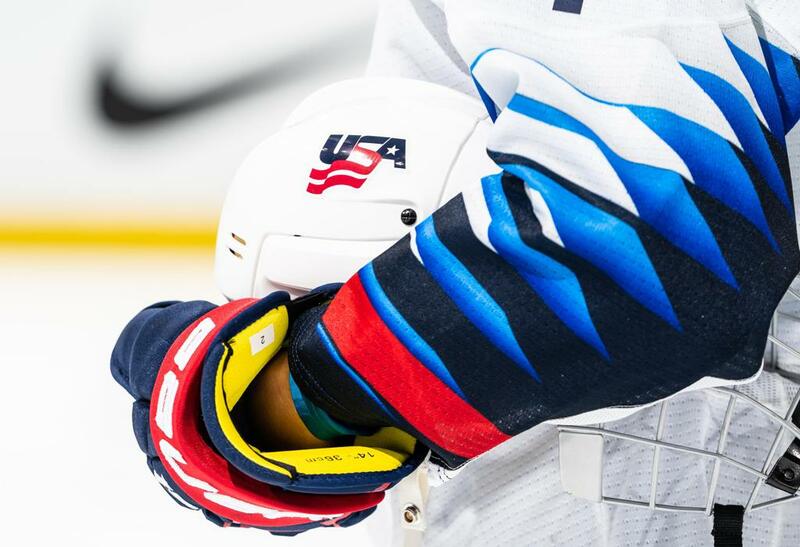 All U.S. games are televised live on NHL Network for the first time ever this year, so tune in and follow along with @USAHockey for live game updates. The U.S. owns a spotless record over Russia in IIHF WWC play, having won all 13 of its previous match-ups, but the two teams’ most recent meeting was at the PyeongChang 2018 Olympic Winter Games. 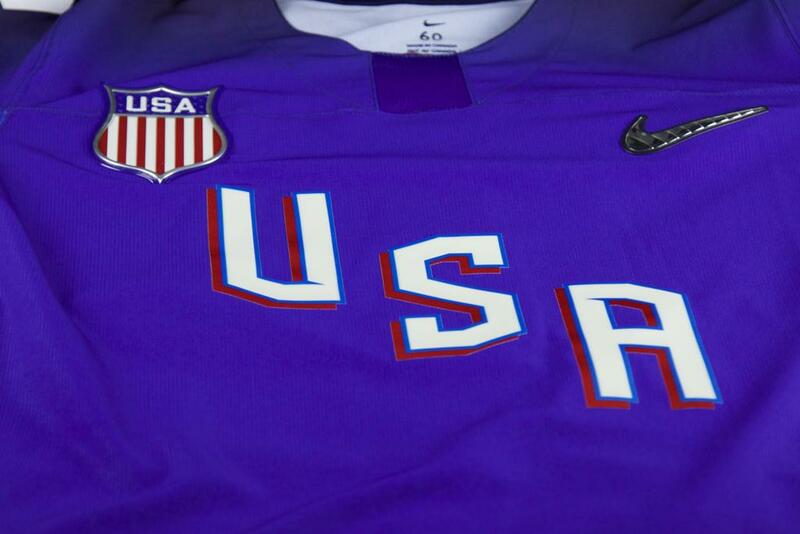 Jocelyne Lamoureux-Davidson (Grand Forks, N.D.) set an Olympic record for the fastest two goals scored by a single player to lead the U.S. to a 5-0 victory over the Olympic Athletes from Russia in preliminary-round play. At the 2017 IIHF Women’s Worlds in Plymouth, Mich., seven different players recorded multiple points, including two-goal efforts by Kendall Coyne Schofield (Palos Heights, Ill.), Brianna Decker (Dousman, Wis.) and Lamoureux-Davidson, as the U.S. defeated Russia, 7-0, in its second preliminary-round game of that tournament. Over the past three games, U.S. defenders have played a key role in generating offense, scoring a total of 10 points in the tournament so far. Megan Keller (Farmington Hills, Mich.) and Cayla Barnes (Eastvale, Calif.), who play together at Boston College, are leading the way for the U.S. at the blue line with three points apiece – Barnes with three assists, including an assist on Annie Pankowski’s (Laguna Hills, Calif.) game-winning goal against Canada, and Keller with two goals and one assist. Both Coyne Schofield and Hilary Knight (Sun Valley, Idaho) are riding three-game point streaks into the final preliminary-round game today. Coyne Schofield’s assist against Switzerland marked her fifth goal of the tournament, making her Team USA’s leading point-scorer to this stage with two goals and three assists. Meanwhile, Knight’s goal late in Sunday’s game was her third goal in as many games, bringing her to 39 career goals in WWC play, second all-time behind Cammi Granato (44 goals in 43 games played).